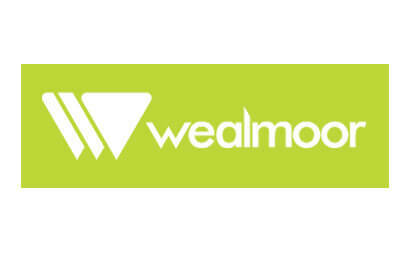 Wealmoor is an established family owned business and leading supplier to UK retailers,food service and wholesale sectors. Wealmoor specialises in the supply and delivery of fresh exotic fruit and speciality vegetables. Wealmoor is a grower, importer and marketing business with a deep rooted heritage in subtropical produce as well as being a specialist producer of home grown seasonal vegetables and herbs. We work closely with many farms in the UK and across the globe to bring sustainably sourced produce of the highest quality. We also take an active role in developing community projects with our growers around the world, so they can provide further investment in local community projects which raise the standard of living for the locals. We work with the Waitrose Foundation in Kenya on several community initiatives. These efforts were recognised in 2010 when Wealmoor won the Waitrose Way awards. Our heart lies in fairness, whereby we achieve the utmost in integrity and respect within our network of employees, growers and communities. We are passionate about our business and are committed to sustainable long-term relationships. With 40 years of experience and expertise, our fresh produce supply chain bridges the gap between the farm and the table. Jamie Chambers, Head of Technical at Wealmoor, introduces a video showing the company’s work with AS Greens to deliver tender stem broccoli to Waitrose.